Want to go vertical? 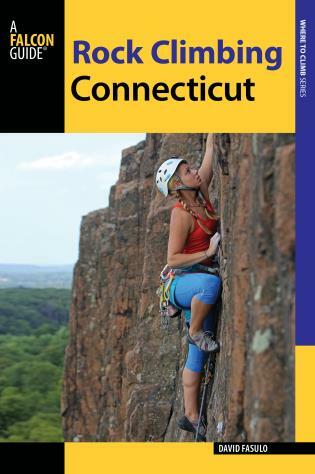 Let Rock Climbing Connecticut point you to the best ascents in the state. 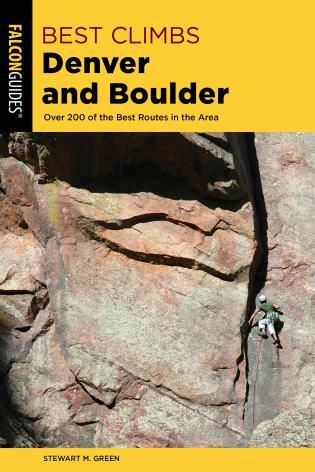 Scale the technical rock at Ragged Mountain, jam your way up the cracks at Chatfield Hollow State Park, and climb the sweeping slabs at St. John’s Ledges. What Connecticut climbs lack in vertical height, they more than make up for in steep and sustained adventure. 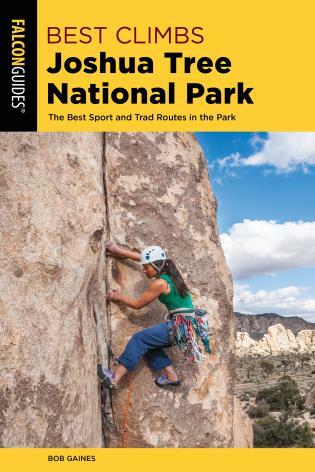 Inside you'll find information on the best climbing routes at many favorite areas, along with protection information and gear recommendations that will keep you heading to the top. 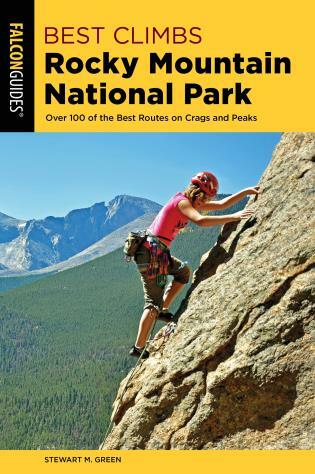 You'll find: detailed topos for all the major crags; descriptions of hundreds of routes; background and historical information on many of the crags; easy-to-follow driving and approach directions to rock climbing destinations. David Fasulo grew up in Southington, Connecticut, home of Ragged Mountain, and has been climbing in Connecticut since 1984. He is also the author of How to Rock Climb: Self-Rescue (1996, 2011). David has been a member of the American Mountain Guides Association since 1989 and is currently an AMGA–certified single-pitch instructor and New York State licensed guide specializing in self-rescue courses for climbers. Aside from climbing adventures, David is a full-time educator, avid sea kayaker, and experienced ocean sailor and racer.